It’s been a long week at school, one of those tough weeks that tests the mettle of individuals and community. It’s been a week of introspection and community reflection, and at the end of it I found myself in the office Thursday night looking at a collection of writings, old favorites by Antoine de Saint-Exupery in a book called Airman’s Odyssey. I was thinking about mountaineering and rock climbing and those experiences of impasse when you find a way forward. Tempering moments. 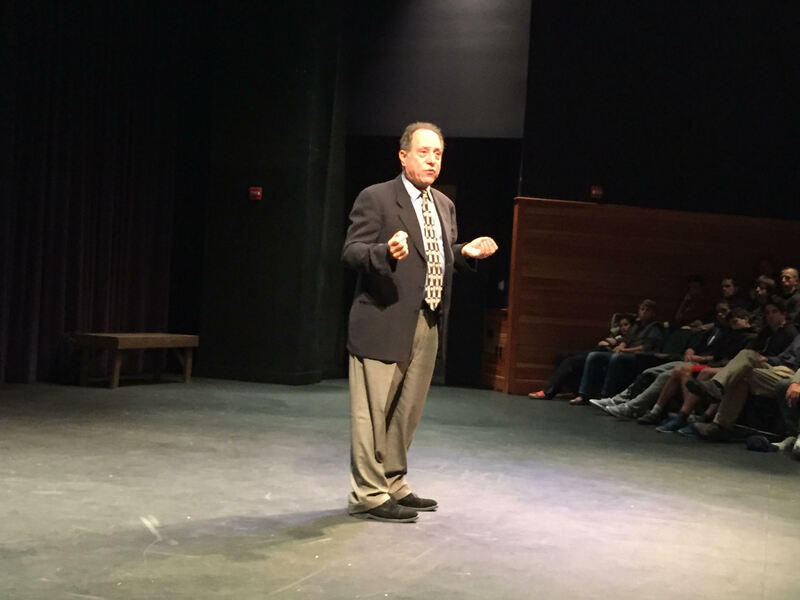 Each of the blogs we post to The Buzz attempts to capture the power of a Proctor education through written words and powerful images. 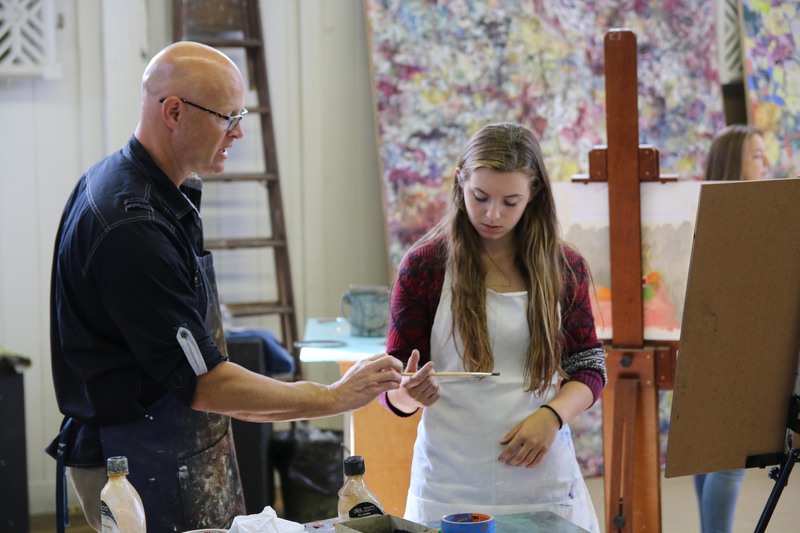 We know these blogs help current families stay in touch with life at Proctor, and from time to time, parents spot their son or daughter in one of the images used in a blog post. We also know prospective families need to get to know us as a community, and our blogs are an important part of that process. 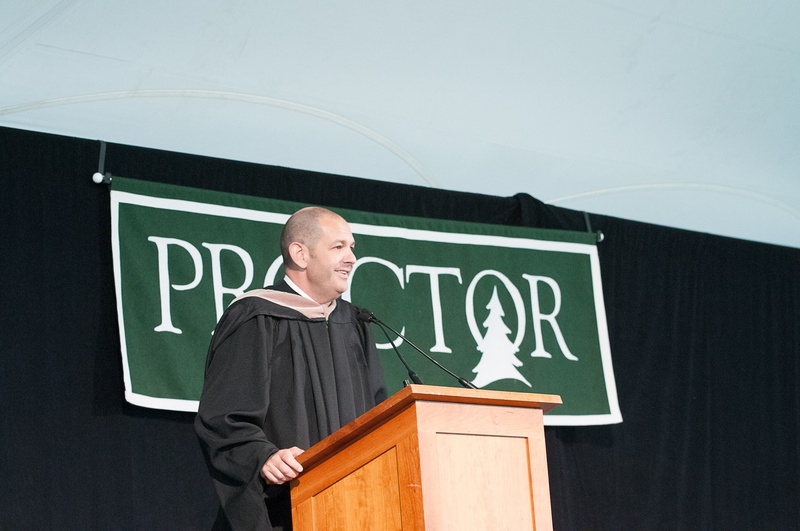 At first, the title of this blog post was going to be Innovation at Proctor, but then Robotics and Engineering teacher, Josh Norris ‘92, corrected me by saying, “I’m not sure that’s right, Proctor IS Innovation”. 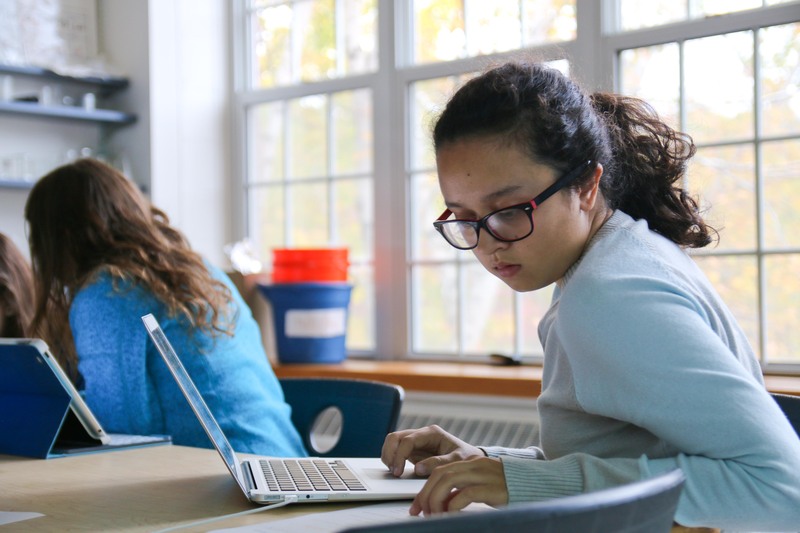 A trend at independent schools around the country is to build centers of innovation and makerspaces that afford students the opportunity to experiment, tinker, and develop prototypes of ideas. We, agree these makerspaces are critical to learning. We just have a slightly different approach to integrating these spaces into every student’s daily life at Proctor. 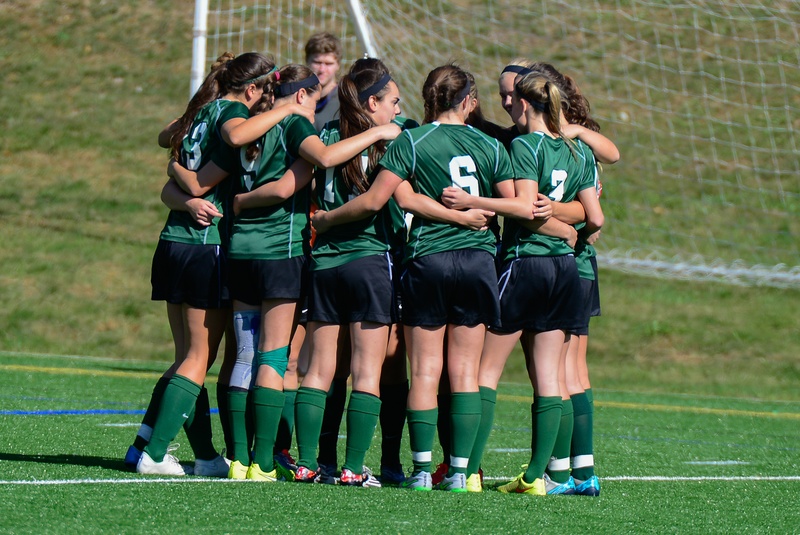 This past weekend was filled with athletic highlights, as eight Hornet teams hosted games. 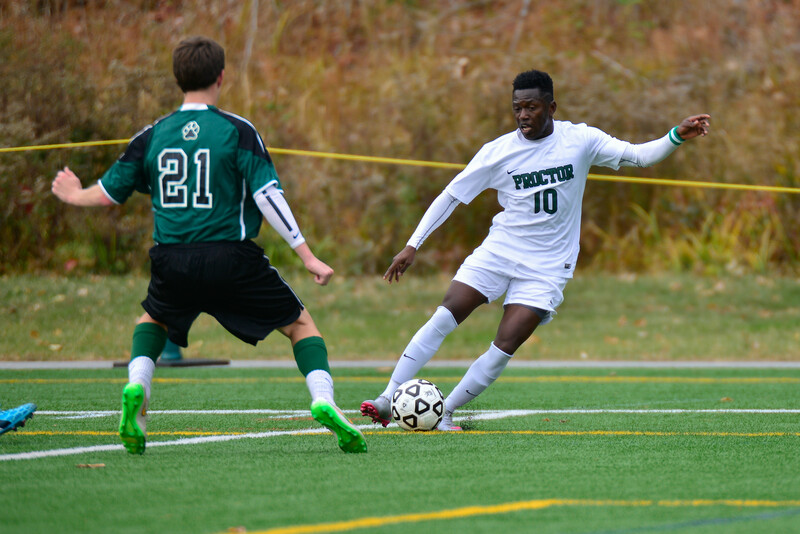 Friday night saw three tremendous performances by varsity boys' soccer, varsity field hockey, and varsity girls' soccer, while Saturday included more of the same from all of Proctor's teams. Proctor alumni represented the Hornets well in their college contests as well! At the heart of each of our Proctor experience lies relationships; relationships to this place, to friends, to colleagues, and to our work. 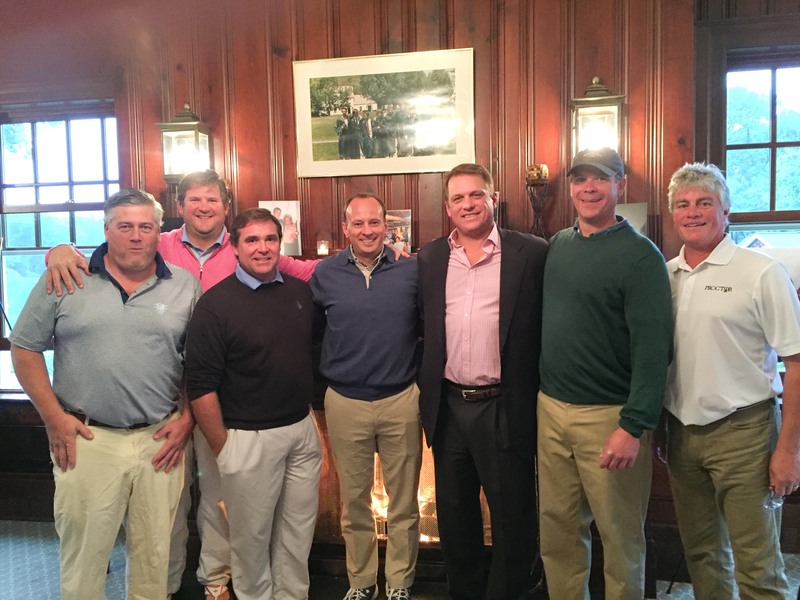 For Rhys Brooks ‘88 and Trask Pfeifle ‘89 it was their shared relationship with Teddy Maloney ‘88 through Proctor that has left a remarkable legacy at Proctor. As the schooner Roseway and Proctor’s Ocean Classroom program voyage south along the eastern seaboard, their educational journey unfolds. 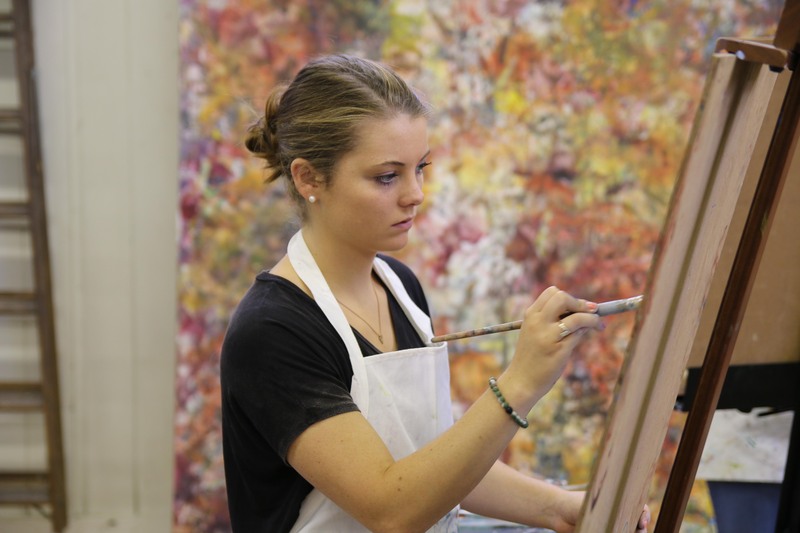 As with all of Proctor’s classes, the learning that takes place is transcends books, lectures, and traditional learning. Ocean Classroom is perhaps one of the most extreme examples of experiential learning at Proctor, and therefore, its impact on student perspective is truly transformative. 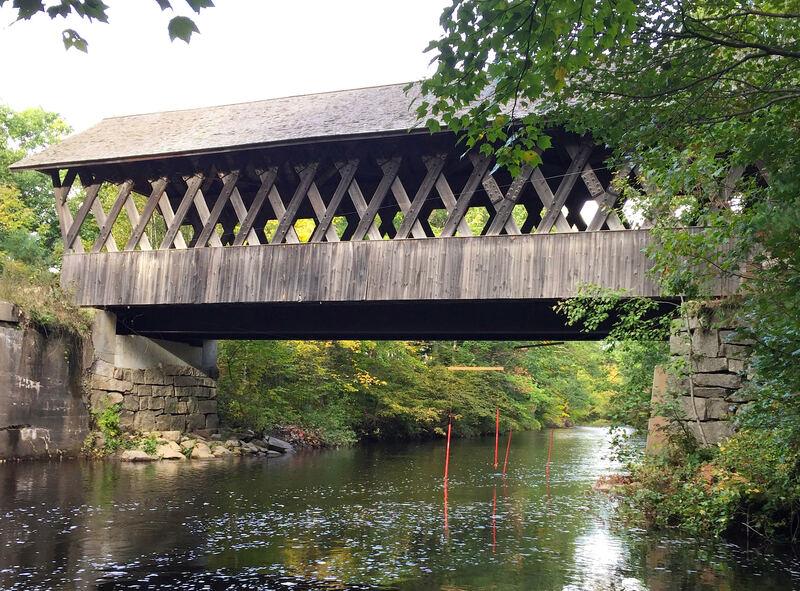 While each year at Proctor is unique, it also has a familiar rhythm that reassures us we’re on the right path. 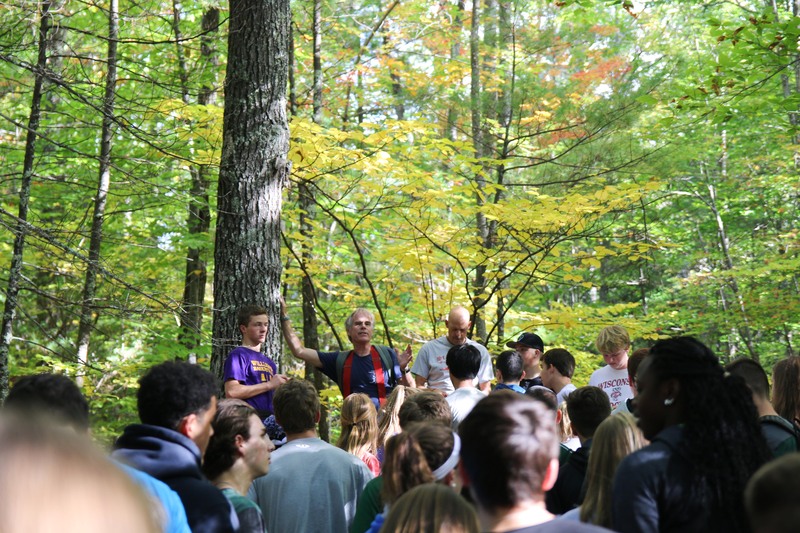 Fall Family Weekend and the Niner Hike to the Proctor Cabin are two milestones that remind us we are a part of a cycle that repeats itself (with variations of course) each school year. As September inches into October, early fall resonates across campus in emphatic, brisky sneakers rushing to and from class, in NFL Sports Center highlights reverberating from the Wise, in the Dining Hall’s purple carrots and midnight kale, in Mike Koenig’s perennial SAT announcements. 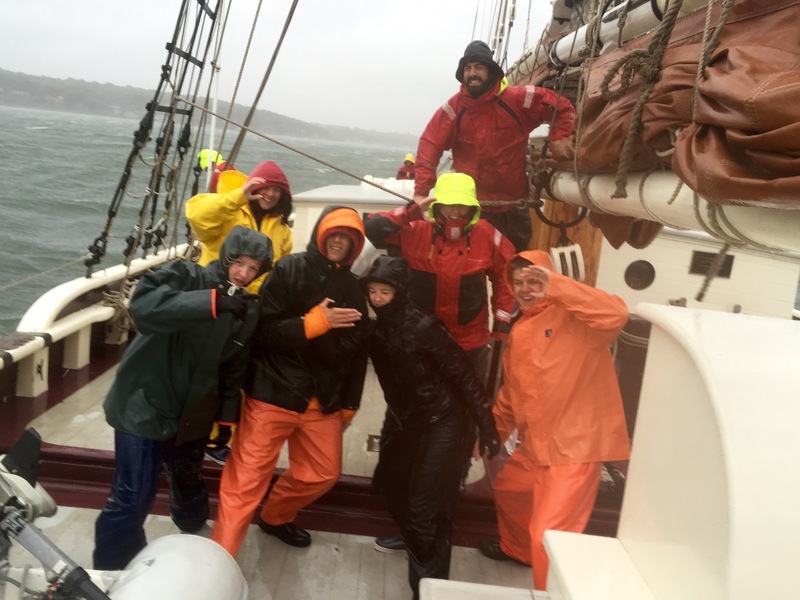 Proctor's Ocean Classroom aboard the schooner Roseway has made its way through a few days of waiting for Hurricane Joaquin to head to sea, and recently sailed into Manahattan. Their nine week journey along the eastern seaboard en route to Puerto Rico continues to bring out the best in each student as they encounter unforeseen challenge, inclement weather, hands-on learning, research projects, seasickness, and new perspectives. 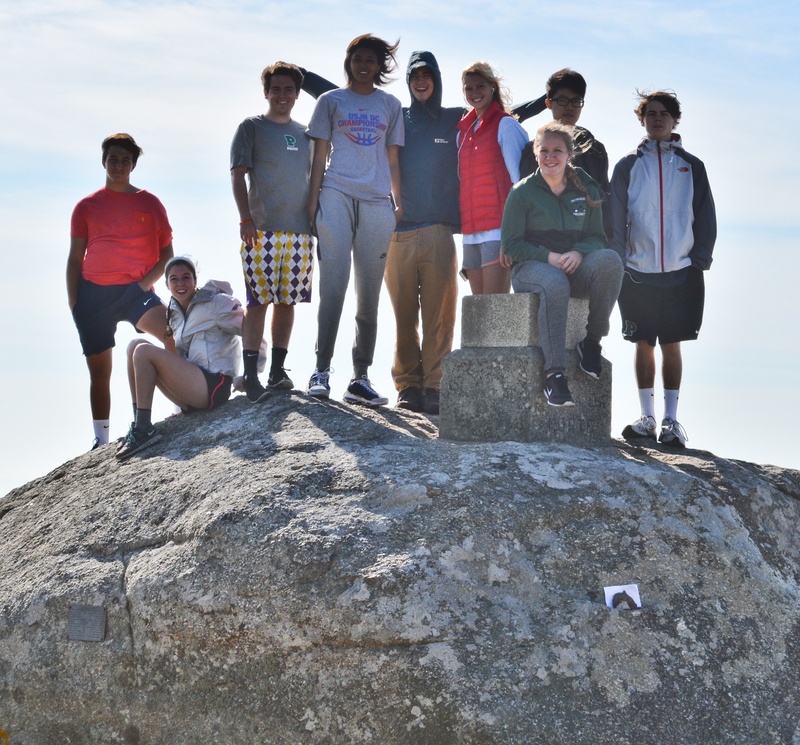 Students trekked, climbed, hiked, wandered, skipped, leaped, walked, and ran (yes, many of them RAN most of the way) nearly 50 miles across Galicia on el Camino de Santiago. First, enjoy Jaz's "portrait" of one backpacker on the Camino de Santiago. 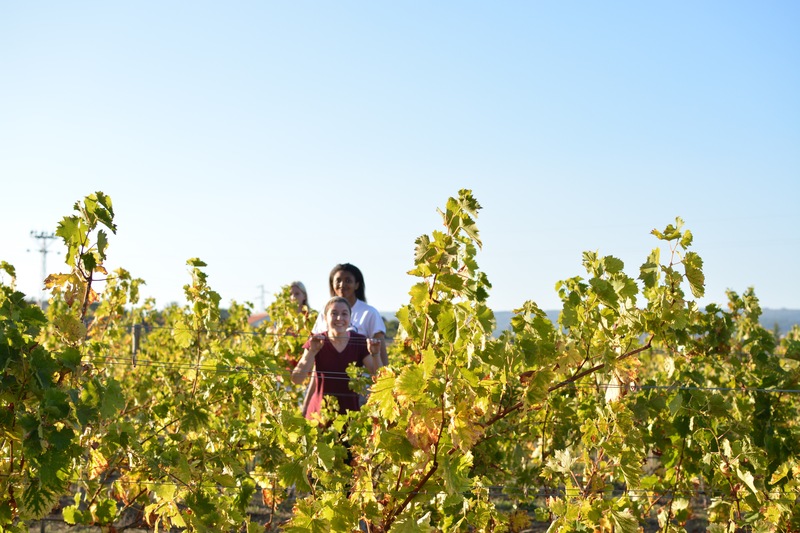 Tales from our "pilgrimage" by Will and Jaz follow. 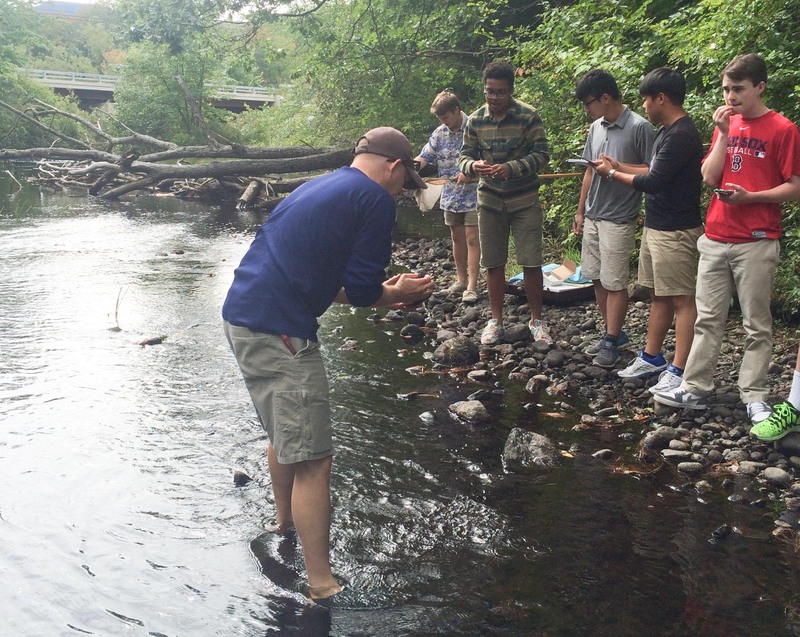 For the past 30 years, Project Period has been a critical part of Proctor’s mission to deliver hands-on, experiential learning to its students. 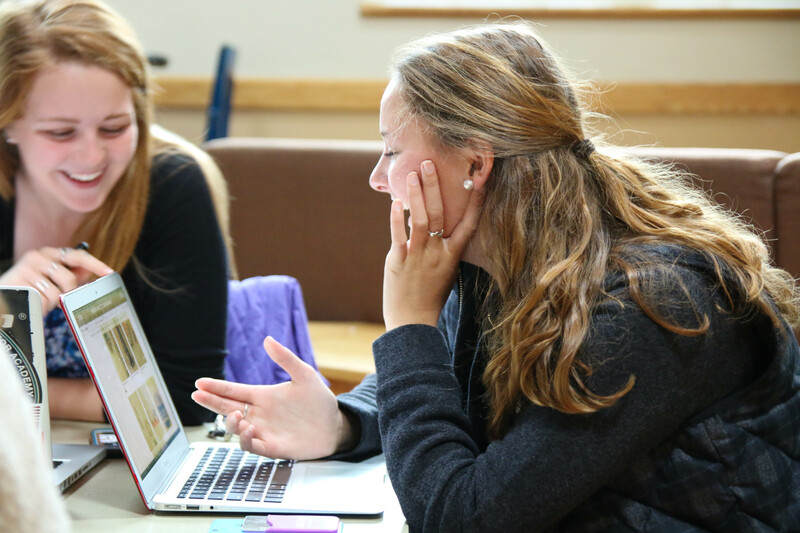 The four day, immersive small group program kicks off the Spring Term each year. 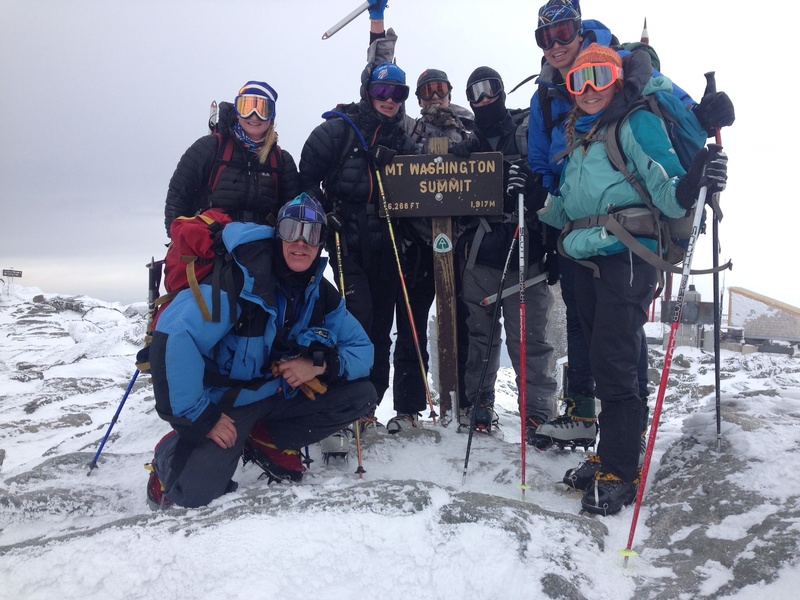 When you ask alumni their favorite Proctor memory, more often than not, a Project Period highlight emerges. But this program does not just ‘happen’, it takes faculty time, energy and passion to be the transformative experience it is. With the rain this week, potentially more on the way next, water flows again in the small creeks, the Blackwater River rolled over its banks Wednesday, and we went from muggy to much cooler. 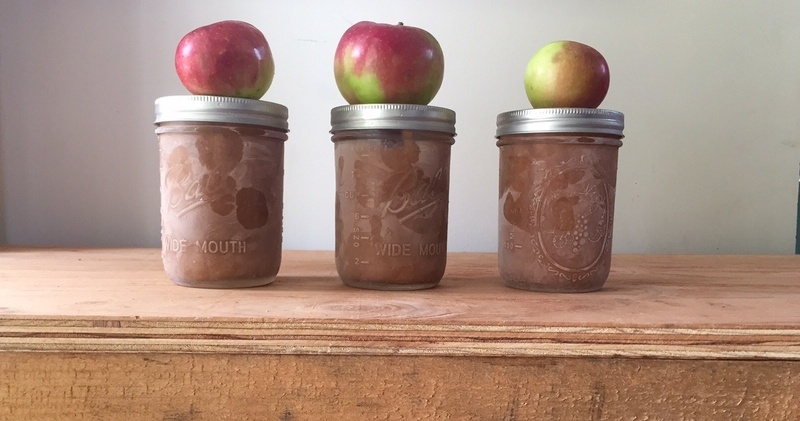 It’s a fickle season with frosts, heat, floods, and a blood moon this week. On the same day the river flooded, I chatted with Corby Leith '92, art teacher and kayaking coach, and he was ecstatic about paddling the rising water. “Oh yeah, this is what we want. Definitely. It doesn’t get any better than this.” There’s always delight and opportunity in the contrast and change. A week ago, family, advisors, and friends waved goodbye from Gloucester Harbor as the Roseway sailed into the Atlantic and Ocean Classroom began its term at sea. 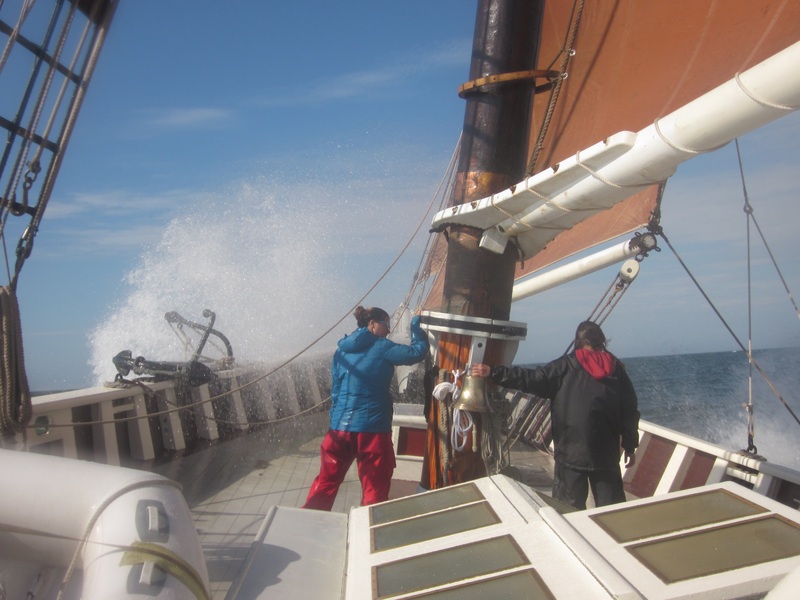 Tomorrow, the group departs New London, Connecticut and sails into the Long Island Sound, keeping a careful eye on Hurricane Joaquin as its path unfolds along the eastern seaboard. Already, the lives of the twenty-two students aboard are being transformed. 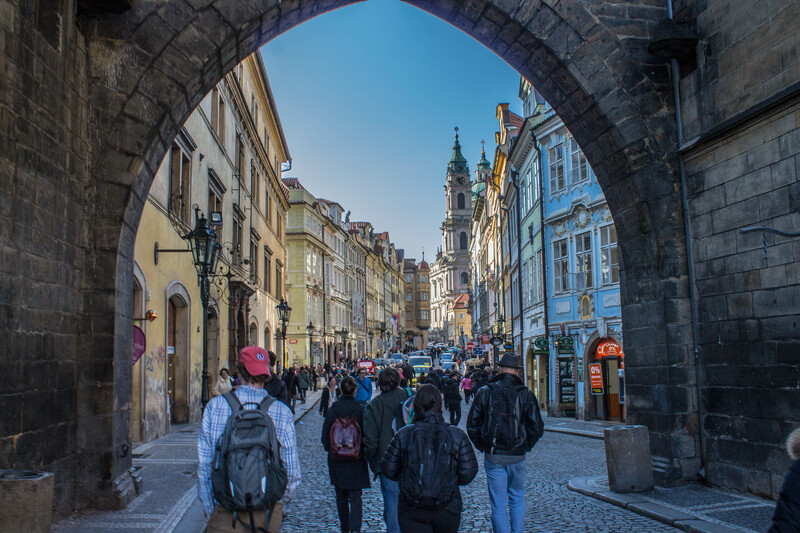 Read student reflections from the first week below.